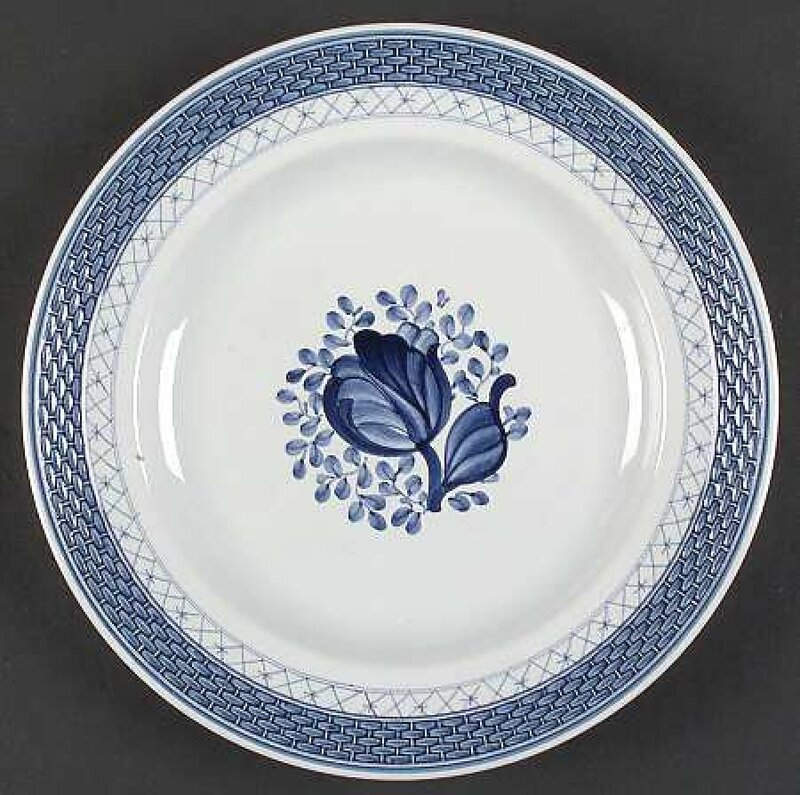 I'm looking to find out what 'I have a set of 8 ea., 6-piece place settings of: Pattern: TRANQUEBAR-BLUE by ROYAL COPENHAGEN [RCOTRAB] Desc: BLUE ROSE CENTER, WEAVE & LATTICE BORDER Pattern: #11. Can you tell me what it is worth? (i have #'s on bottom of pieces too if you need) also extras: (same pattern) tea pot #1106, 11" Scalloped cake plate #993, and Lazy susan w/side dishes #1195 Thank you very much.' is worth.